it’s cancer . . . In other news, I feel kinda bad that I wasn’t able to participate in this year’s EarthRise Rolling Haiku Collaboration for International Haiku Poetry Day, but the theme of reconciliation just didn’t spark anything for me. So hopefully next year’s theme will be more inspiring. 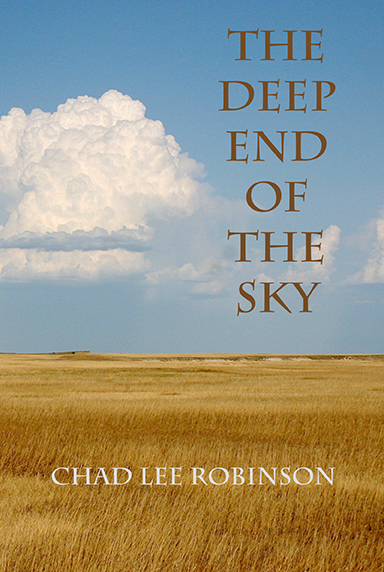 by Chad Lee Robinson, first published in The Heron’s Nest Vol. XIII, Number 1: March, 2011. This haiku can also be found in my award-winning collection from Turtle Light Press, The Deep End of the Sky. Thanks to the Touchstone judges for shortlisting my poem.